Ten former secretaries and undersecretaries of the Department of Finance (DOF) have thrown their full support behind the Duterte administration’s second proposed tax reform package that aims to lower the corporate income tax (CIT) and modernize investment incentives as effective tools in ensuring a “fair, competitive and growing” business sector in one of Asia’s fastest expanding economies. Former finance secretaries Roberto de Ocampo, Salvador Enriquez (who was also a former secretary of budget), Margarito Teves, and Alberto Romulo, along with former DOF undersecretaries Romeo Bernardo, Lily Gruba, and Cornelio Gison personally gave their formal support to Finance Secretary Carlos Dominguez III on this tax reform proposal comprising Package 2 of the government’s Comprehensive Tax Reform Program (CTRP), during a lunch meeting at the Ayuntamiento de Manila building of the Bureau of the Treasury (BTr) in Intramuros, Manila. Although not present, former finance chiefs Cesar Purisima and Jose Pardo also relayed their support for Package 2, while ex-DOF secretary Jose Isidro Camacho joined the show of solidarity for the tax reform proposal via a teleconference call during the meeting. They said that while corporate tax rates must be reasonable, investment incentives, in turn, must ensure that “their economic benefits outweigh the costs of foregone revenues” and should be aligned with the government’s socioeconomic priorities. “We therefore express our strong support for Package 2 and urge members of Congress to ensure its timely passage,” they said in their joint statement. The proposed reforms under Package 2 is now pending in the Congress as House Bill No. 7458, which was filed last March by House ways and means committee chair Dakila Carlo Cua, Deputy Speaker Raneo Abu, and Deputy Majority Leader Aurelio Gonzales Jr.
During the meeting, Dominguez thanked them, along with their former colleagues in the DOF and the National Economic and Development Authority (NEDA) for backing Package 1 of the CTRP now known as the Tax Reform for Acceleration and Inclusion Act (TRAIN) 1, which lowered personal income tax rates while raising additional revenues for the government’s infrastructure buildup and social services programs. Dominguez also thanked the DOF officials for their “second show of solidarity” in favor of TRAIN 2 or Package 2 of the CTRP. He said TRAIN 2 will help strengthen the gains that the government has earned in terms of helping fund its aggressive “Build, Build, Build” infrastructure program, further improving its sovereign credit ratings, ensuring fiscal stability and attracting investments. “TRAIN 2 will modernize the fiscal incentives architecture. It will enable governance of the various incentive programs through the Fiscal Incentives Review Board. We will ensure full transparency and accountability for the incentives. We want all incentives to be performance-based. These, I feel, will not be too much of an ask, considering we gain a more efficient domestic market in return,” Dominguez said. Dominguez said the grant of incentives is not the only factor that drives investments, as he noted that President Duterte himself pointed out recently that his policy on attracting investors focuses on three key elements: 1) providing a safe place for businesses by maintaining peace and order, 2) wiping out official corruption, and 3) eliminating red tape in the bureaucracy. “That conversation will be enriched by your voices, you who have contributed so much to bring our fiscal regime to its present vigorous condition,” Dominguez said. In their joint statement, the former DOF officials said that they “continue to share the country’s goal of becoming a prosperous, predominantly middle-class society”, which can only be achieved through an equitable tax system and robust public spending. “Standard corporate rates must be reasonable, to encourage compliance, broaden the tax base, unburden small and medium enterprises, and create strong domestic value chains. At the same time, fiscal incentives must be treated as public investment: the economic benefits must outweigh the costs in foregone revenue; and the tax incentive regime must align with the country’s socioeconomic priorities,” they said in their statement. “Modernizing the fiscal incentives regime will spur countryside development and public investment by incentivizing investment in less developed areas and releasing local governments from a system that allowed registered enterprises to pay preferential rates in lieu of all taxes, including local taxes,” they said. 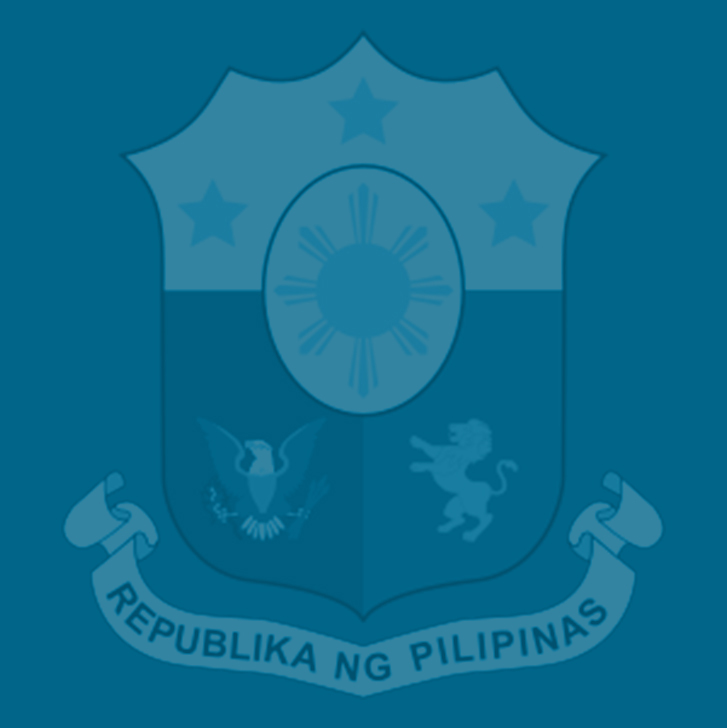 The former DOF officials also expressed their support for the expansion of the reporting requirements of the Tax Incentives Management and Transparency Act (TIMTA), the consolidation of tax incentives into a single menu, and harmonizing the grant of incentives through the proposed Fiscal Incentives Review Board (FIRB) to be chaired by the Secretary of Finance.